Business: leader in heat exchange | FIC S.p.A.
FIC S.p.A. was created in 1951 by the Orfeo siblings, Luciano and Cornelia de Peverelli. 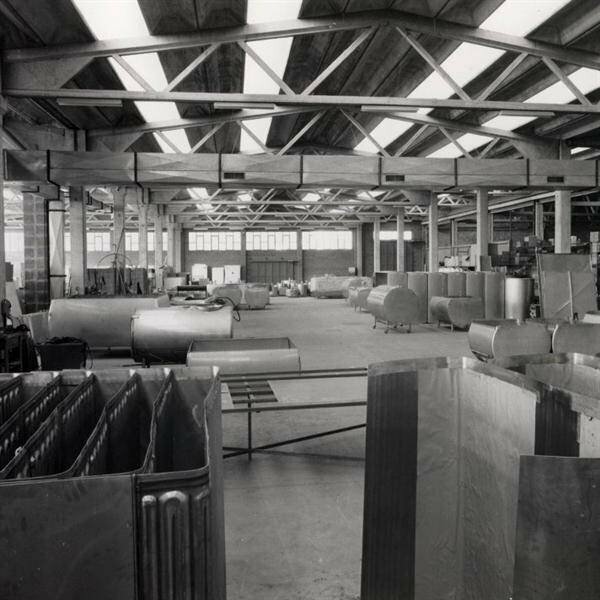 The company grew with the addition of their children and grandchildren who subsequently took over its running. 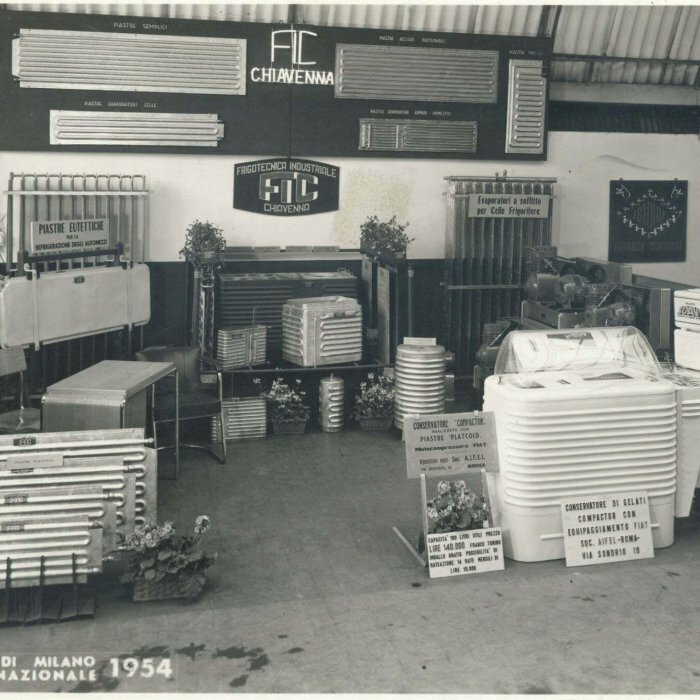 Nowadays it is still a family-run business, focused on providing development, professionalism and continuity in the heat exchange industry. 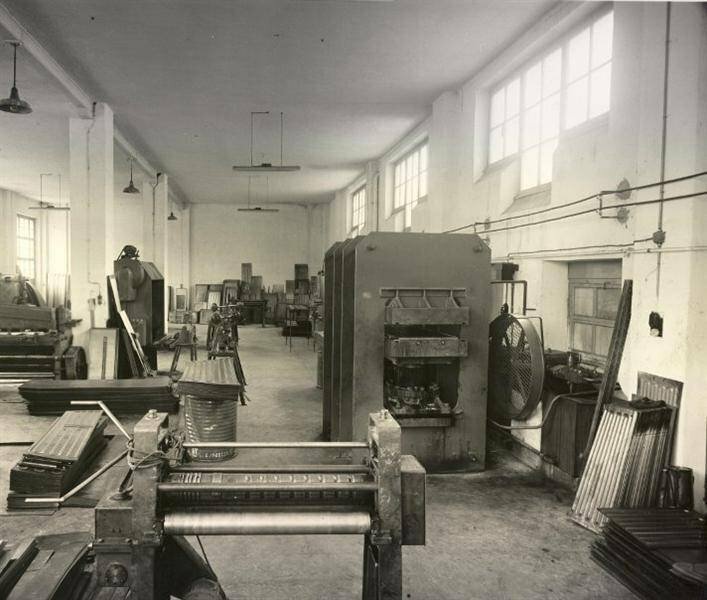 The business operations are mostly run from Mese, north of Milan, where the offices and factory stretch over an area of more than 40,000 m2 , with 20,000 m2 of this area under cover. 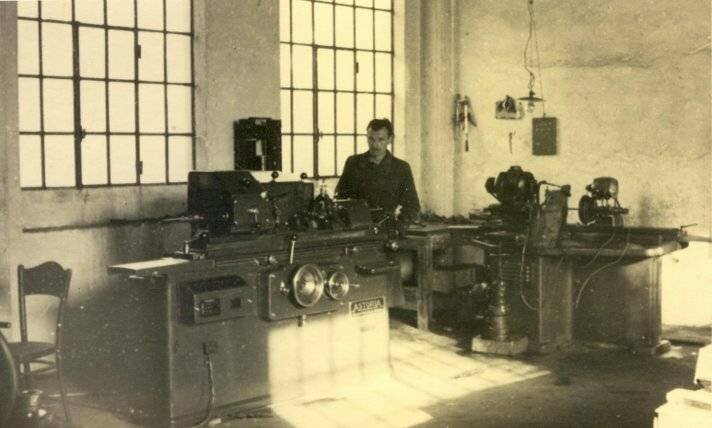 Around 130 employees work with more than 1,500 tonnes of stainless steel every year utilising modern equipment such as the three laser welding lines - two using CO2 and one Fibre - and one resistance spot-welding line. International expansion of FIC has occurred in 60 countries through importers, agents and licensed vendors. High levels of know-how, modern technology and a highly qualified workforce - all certified by third parties - guarantee the highly reliable and quality production which has led FIC to be a benchmark within its market. 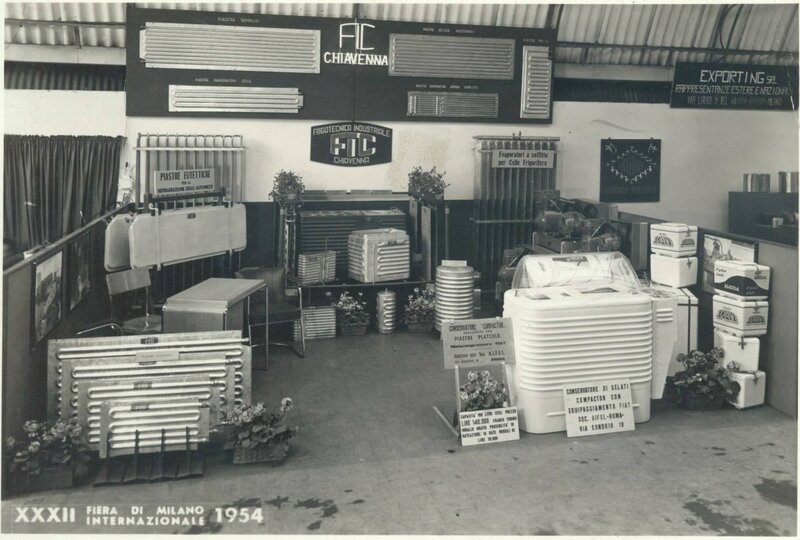 The usage of FIC products is vast and can be divided into three families: food, refrigeration and industrial. 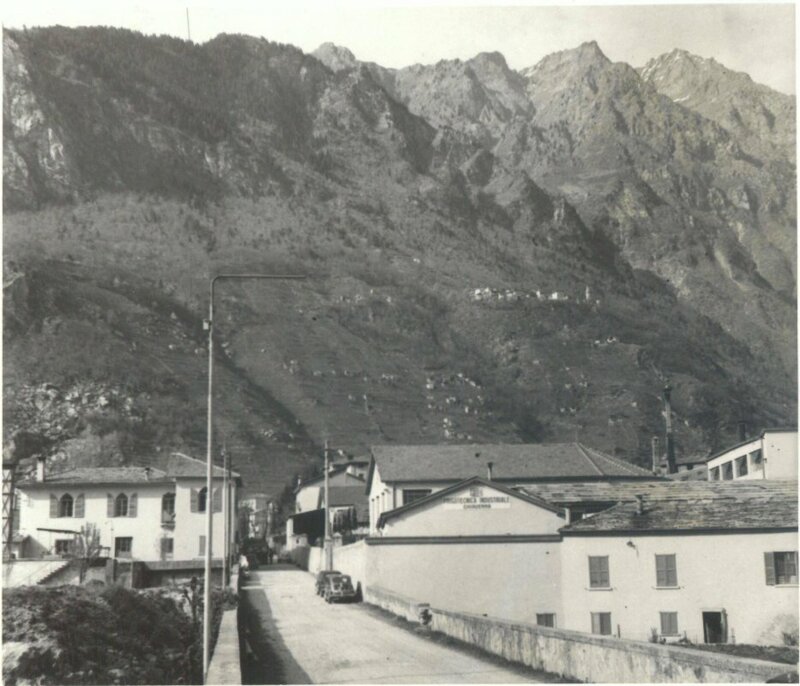 On the 5th October, FIC (Frigotecnica Industriale Chiavenna) was founded in Chiavenna. 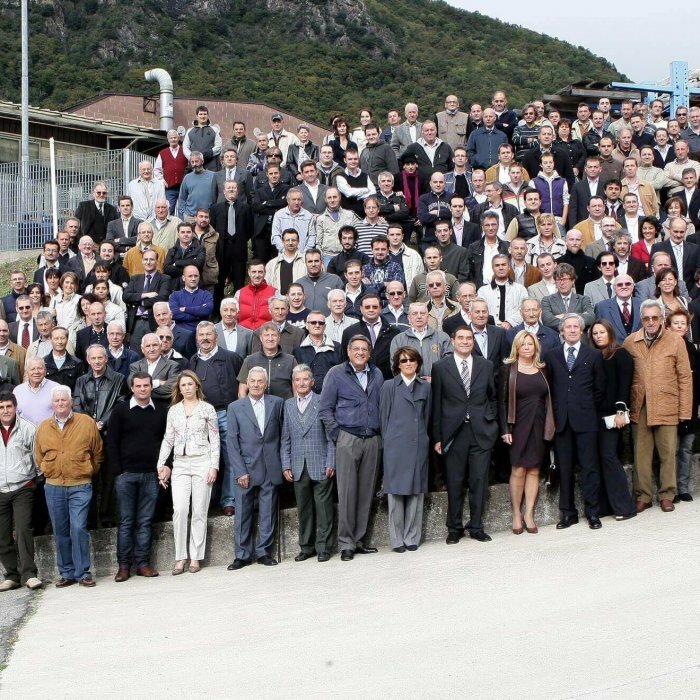 Two new companies called ESPANSI PORONIX and MECCANOPLASTICA were created to produce styrofoam and to make items from polyester resin and fibreglass. 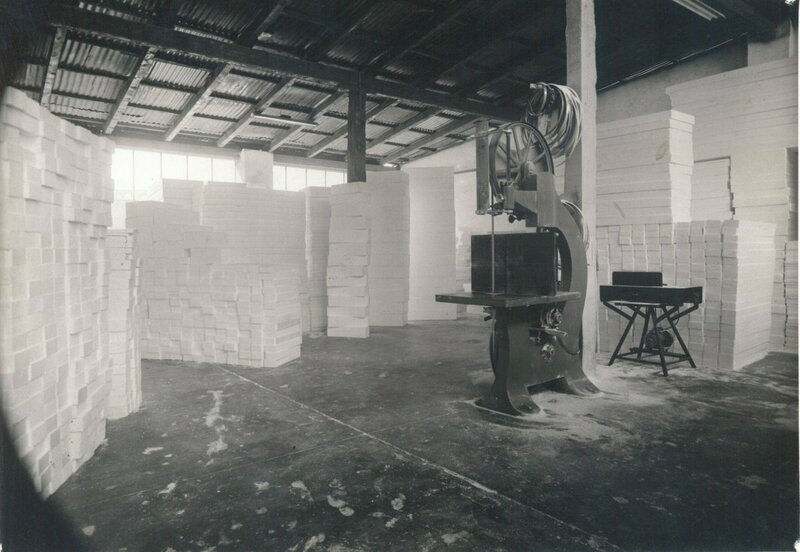 Construction began on the new plant - still in use today - in Mese to develop the construction of parts and equipment for refrigeration, as well as expanding the styrofoam production. 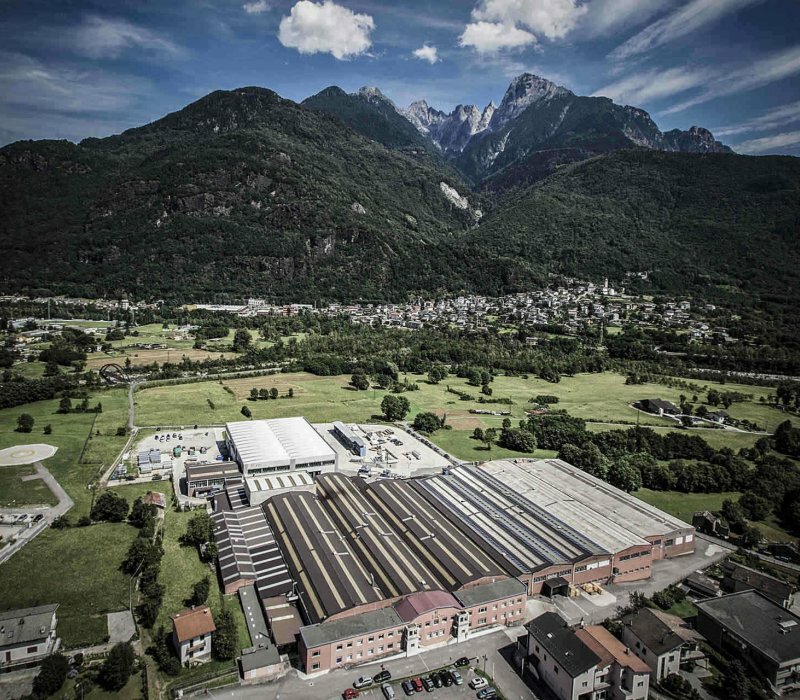 Frigomeccanica S.p.A. was acquired, a specialist in plant design and installation and in the construction of chilled water tanks using ice accumulation. Introduction of innovative LASER welding equipment and advanced technology to work on metal sheets. The investment focus areas have always been research and staff training. As testimony to the growth of FIC, particularly from a quality perspective, the ISO 9001 certification was obtained. 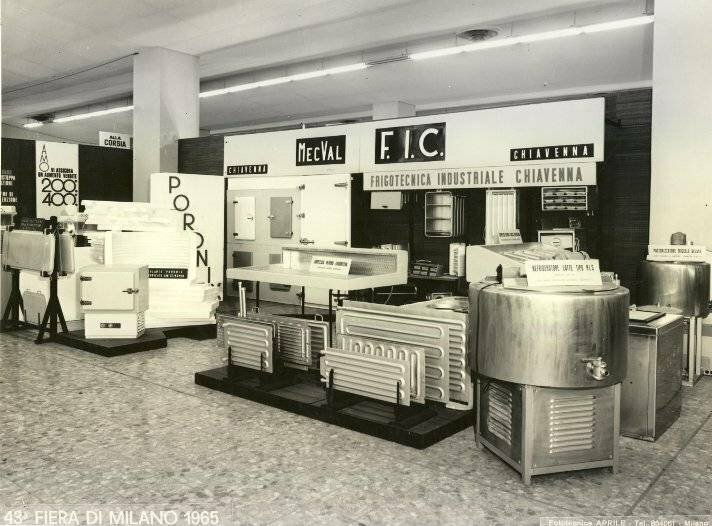 FIC also achieved the international EU-PED module H-H1 certification for the design and production of pressure equipment. 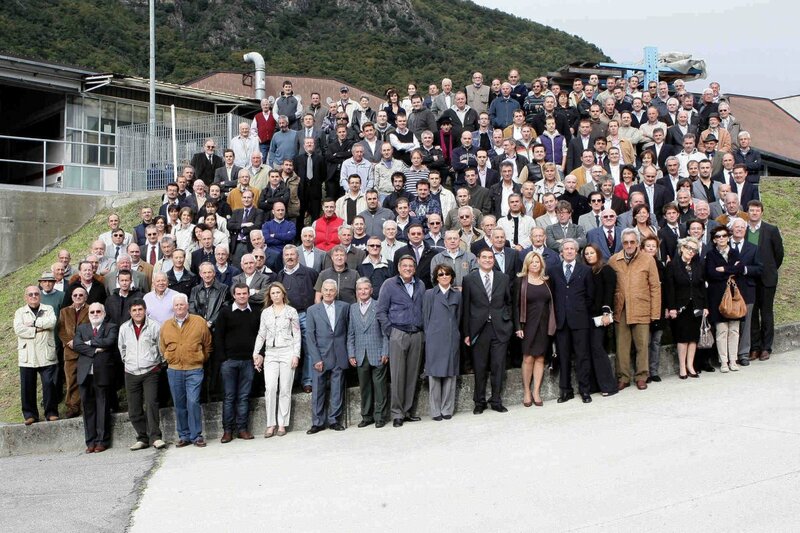 Following further business growth, the plant expands with a new 3000 m2 warehouse. 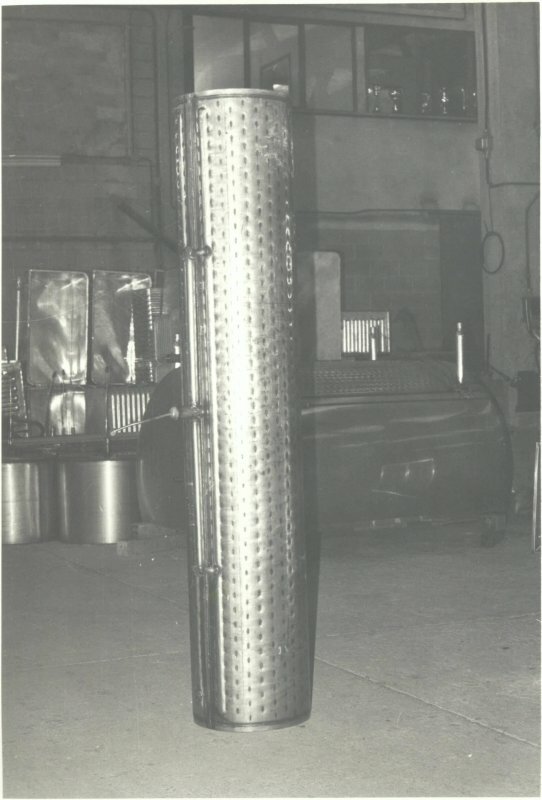 The PILLOW PLATE heat exchangers have gained more and more importance in FIC production and have become the basis of nearly all our products. 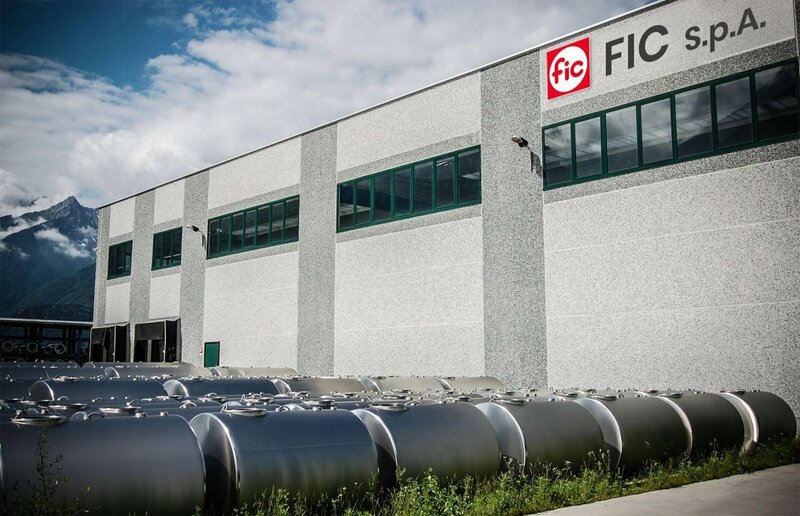 FIC obtains from LNE, the French body, the certification to sell milk refrigeration tanks in France. 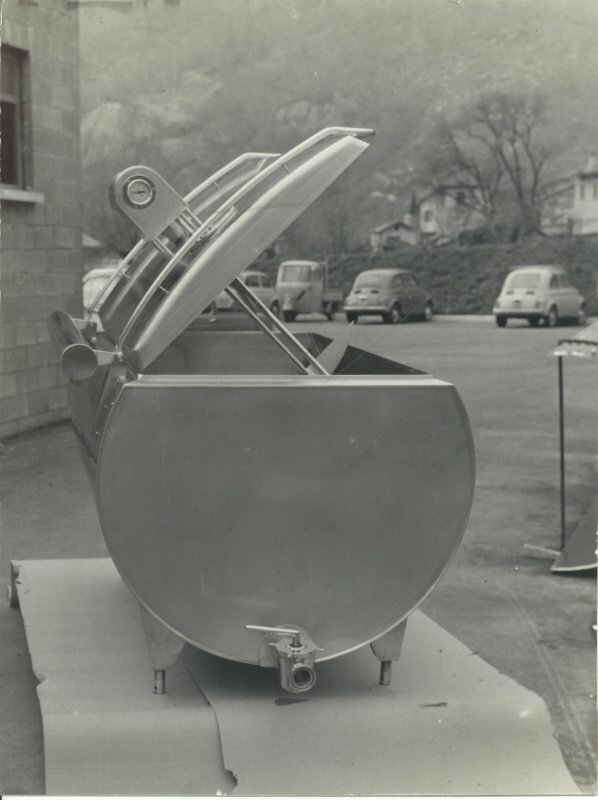 The same tanks are also recognised as valid measuring tools. Further investment in sophisticated welding and laser cutting machinery. Development of the technical department and vital international collaborations have driven investment in the important ISO3824-2 and ASME U-STAMP certifications. 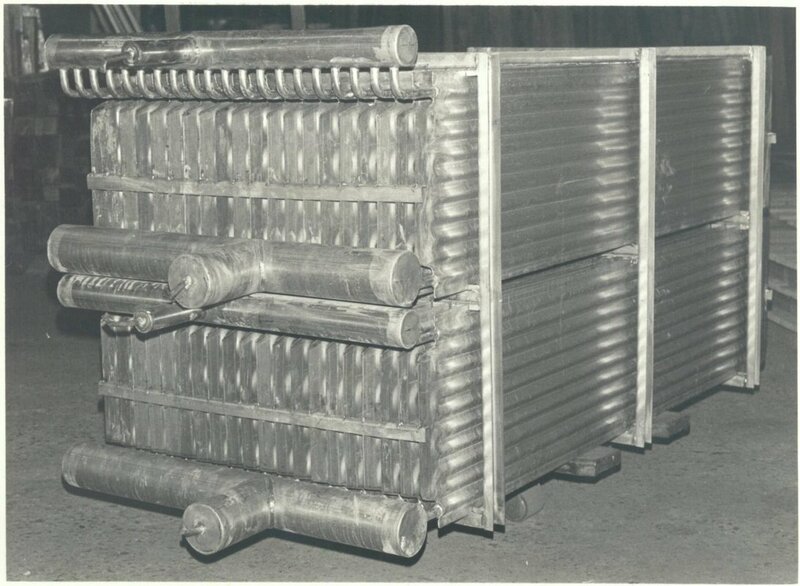 Heat exchange bundles from the 1960s - 70s.